Advanced Crayons, Peace & Good Vibes! Bob Marley 2014 – Completed! My apologies for not being around for a bit. 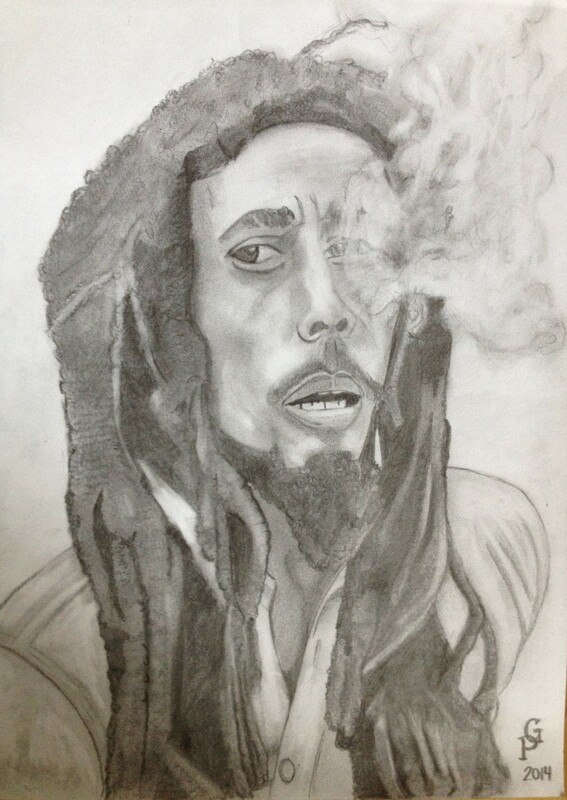 Been extremely occupied with various things, one of which was the illustration of Bob Marley I was working on. As of 3:30 am this morning (as the caffeine rush was winding down) I finished it!